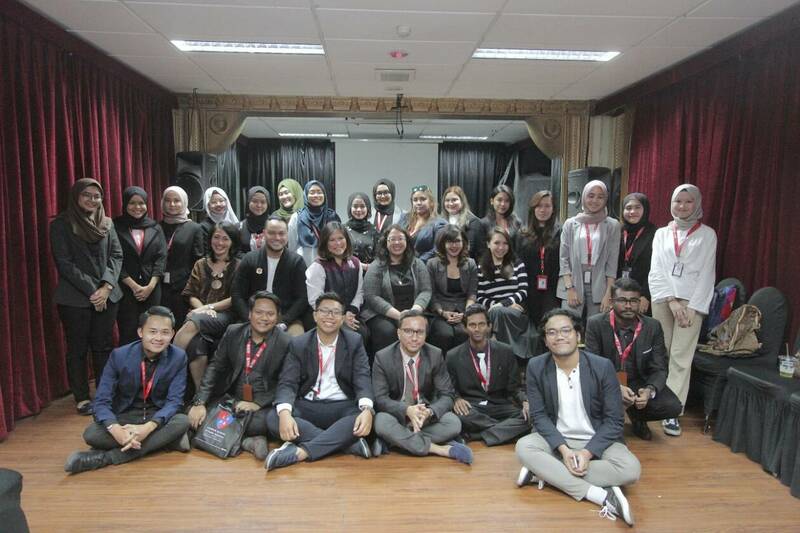 Jakarta, November 14, 2018 – The London School Of Public Relations Jakarta was visited by students and lecturers from the Management and Science University Malaysia (MSU), which took place at Rafael Jolongbayan Room, Campus B LSPR Jakarta. 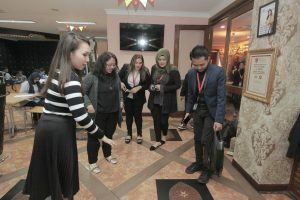 A series of events were held, namely Public Relations Sharing session, Cultural Integration and campus tour, which were directly delivered by LSPR lecturers. The programme was opened by Ms. Nadine Samala who gave a speech to students and lecturers from MSU, followed by LSPR Profile Presentation, hosted by Ms.Gesille who explained how the LSPR campus runs its academic system. She also provided information to guests from MSU about LSPR’s good relations with campuses in other countries. 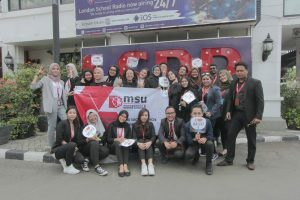 The next event is the campus tour led by Ms. Nadine and assisted by LSPR students to invite lecturers and students from MSU to see the LSPR Jakarta campus. The next session was the PR Sharing & Cultural Integration Session which was held again in Rafael Jolongbayan’s room. The speakers at the PR Sharing session were three Public Relations lecturers from LSPR, namely: Ms. Sylvia A. Roenfeld, Mr. Mamby Aruan and Ms.Sophia Bernadette. Beginning with Ms. Sylvia Roenfeld explaining how PR is available in Indonesia, followed by Mr. Mamby Aruan, who explained that being a good PR must have a good choice of words as well as making the campaign must be with a good concept and in accordance with the context of cultural differences. Last but not the least, Ms. Sophia Bernadette talked about how LSPR students study PR on campus such as doing PR projects and events like Communication Festival were also explained to the audience.